JAM!!! 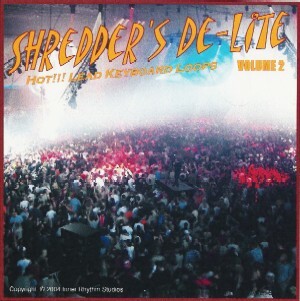 With The Best 'Shredder's De-lite Volume 2'!!! Lead Keyboard Loops acid loops;garageband loops;keyboard loops;piano loops 828271 33.99 irstudios Fresh Download Available!